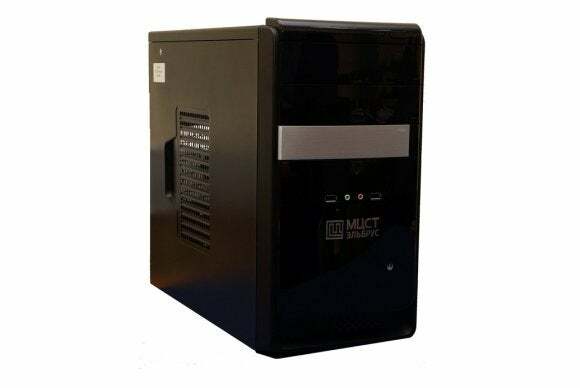 Elbrus MCST, the Russian PC designer who was once feared as a possible competitor to Intel, has released PCs based on its latest homegrown microprocessors—and, well, Intel has nothing to fear. 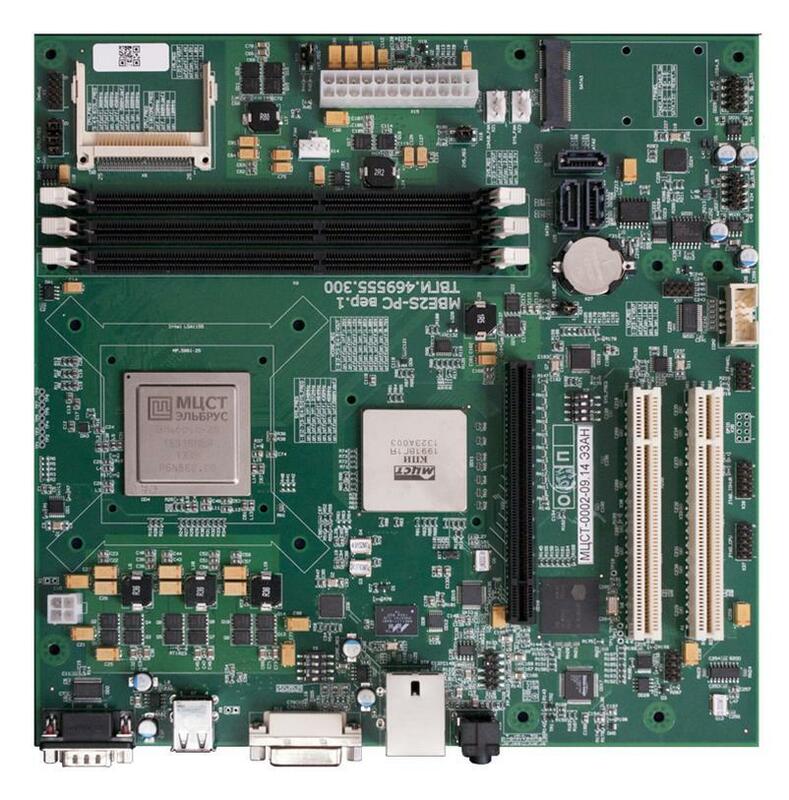 Yes, the Elbrus-4C runs 64-bit X86 code written for AMD and Intel microprocessors. But although the chip contains four cores, each runs at a paltry 800MHz—the speed at which Intel’s Pentium III challenged AMD’s Athlon in 1999. And the Elbrus chip, built upon ancient 65nm technology (current Intel chips are at 14nm), can’t even execute the code natively, but must interpret it. Elbrus began selling the Elbrus ARM-401 minitower last month, with a list of seemingly modern specs: Gigabit ethernet, SATA 2.0, IDE, USB 2.0, RS-232, DVI, even a x16 PCI Express slot that can house an AMD Radeon 6000 graphics chip. But it’s the main microprocessor that’s so critical, and what lets the whole system down. Check out this video Elbrus made of the chip running Doom 3, a game that was released in 2004. Zoom in close. Unfortunately, according to the Elbrus video, a 720MHz version of the Elbrus-4C chip paired with an AMD Radeon HD 6970 can barely crack 20 frames per second in places. Paired with a Core i7 920 chip, that card can run Crysis at over 30 frames per second, with antialiasing on. But with the Elbrus CPU, it struggles. The story behind the story: Fifteen years ago (has it really been that long?) Intel was under siege. Startup Transmeta had developed a mobile processor that claimed to run more power-efficiently than Intel, using X86 code that it natively interpreted and translated. Elbrus, a mysterious Russian startup, claimed to have taken the same approach. (Unfortunately my own stories at ExtremeTech.com are no longer available; The Register has tracked some of Elbrus’ early days, including the latest news.) But Elbrus never emerged as the Intel challenger some expected it to be, and now the company’s PCs just seem weak by comparison. To be fair, Elbrus isn’t marketing the Elbrus ARM-401 as anything other than an office PC—and, presumably, it’s going to struggle at that. Since it’s not intrinsically compatible with the X86 architecture, Elbrus ships it with its own “Elbrus OS,” which is probably a Linux derivative. It also comes bundled with several open-source software packages: LibreOffice, Firefox, Sylpheed, Linphone, and GIMP, according to the Elbrus page. But for now, the Elbrus PCs remain a curiosity. It’s likely that they’ll never ship outside Mother Russia, and if they do, it will be to a computer museum. You’re still better off buying processors from good old American vendors AMD and Intel.